Volunteering in the Amazon to escape a broken heart, American R.N. Camille Ringold fears she has lost the chance to be married to a doctor and live well in suburbia. Serving two weeks with missionaries living out a sacred calling, she considers whether a more meaningful life might be hers. 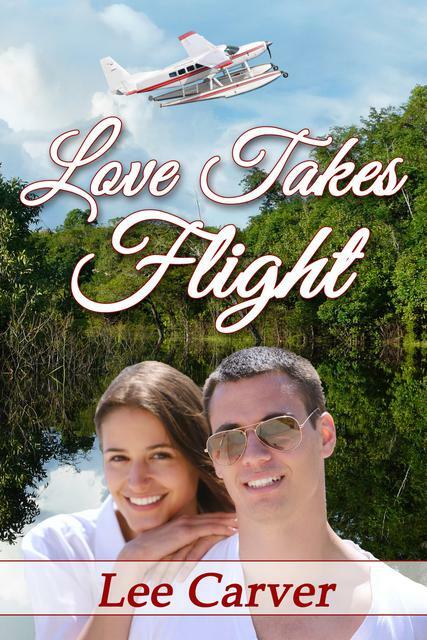 When the Wings of Help plane is hijacked, she and missionary pilot Luke Strong escape into the jungle. Aided by a river village, they recover the plane, but she may be fired for returning to the U.S. late. Two weeks become four when she chooses to care for Luke through his malaria. Priorities change as experiences of faith mount. Where is the intersection of God’s will and her selfish desires?